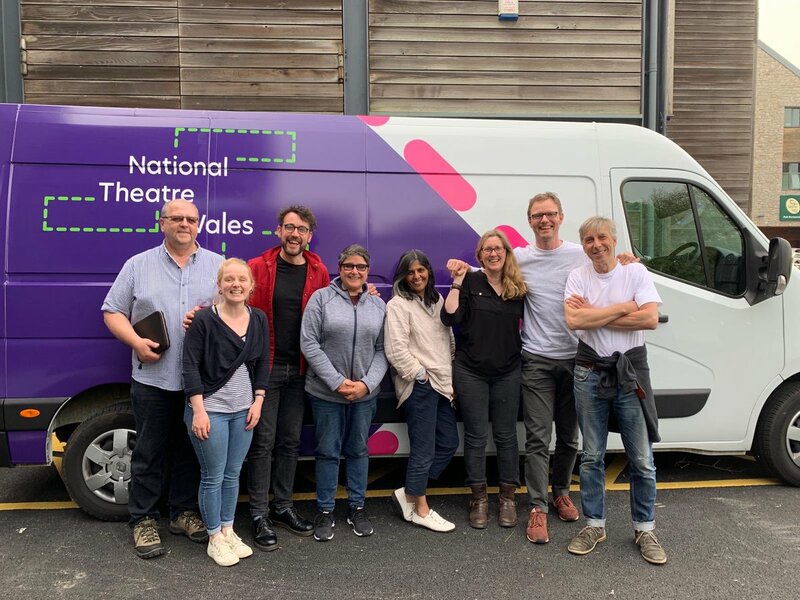 National Theatre Wales TEAM is an open invitation - a chance for you to join in, contribute, and help us generate some magic. Whether you are new to the arts or a veteran culture vulture, TEAM welcomes you and your curiosity, enthusiasm and imagination. TEAM is a network that encompasses a whole range of individuals, from arts professionals, dedicated enthusiasts and those curious ones dipping their toe in for the first time. Once you are part of this growing network, you get the chance to take part in our creative activities, get special ticket offers for our shows, and opportunities to assist on our productions. If you’ve got an idea that you want to share, a creative project that needs an outside eye to glance over it, or you are looking for some guidance from a supportive arts community you have come to the right place. TEAM can offer you training to help you lead a project with confidence, set up a community group or craft a performance piece. We invite you to post your events, ideas and opportunities here. Let’s get the word out, shall we? Started by Rebecca Acock Nov 23, 2017. Started by Alan Humphreys Dec 15, 2016. Started by Yasuro Ito Oct 27, 2016. You need to be a member of National Theatre Wales TEAM to add comments! So...in the beginning of next year Hole In The Wall Theatre will stage the new Project called 'Home'. 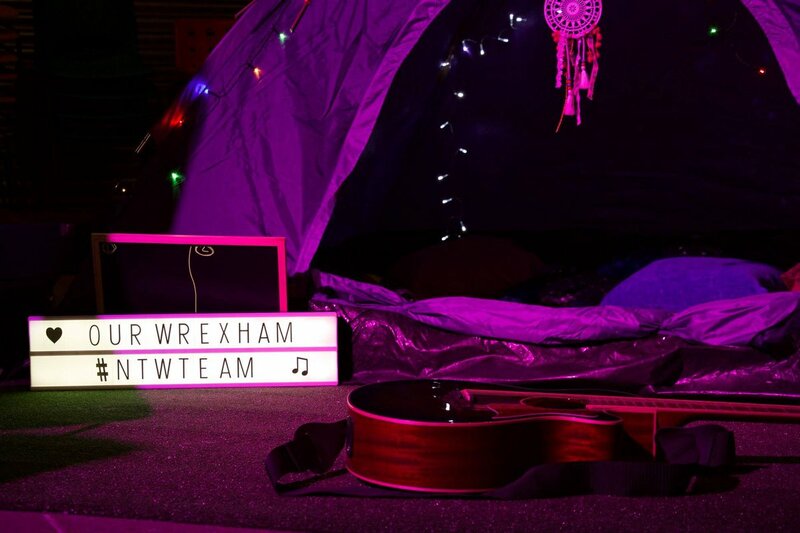 It will be a site specific performance in Newport based on the question 'What is Home?' and 'What and who did you leave behind?'. At the moment Ryan and me are looking for people to participate in our workshops in order to get as many ideas and questions together as possible.. So if any of you wants to participate please let us know. Hope everyone is well. What are you guys up to? Would love to hear what you brilliant TEAM-Members are planning and doing. just thought id give you all something to read. Went to see The Village Social last night and found it absolutely amazing. very well written in my opinion and it really drew me in. if anyone is thinking about going to see it then my advice is please do. its a gruesome musical which manages to make you laugh the whole way through. a brilliant mix from my view. really hope you all get a chance to see it! Amelia and I have just managed to put our Shelf Life photo blog up, let me know what you think! Hi Nerys, thanks for joining TEAM. Yes, exiting times ahead for National Theatre Wales and TEAM members will play an important part in this. I'll be in touch very soon with more information on how to get involved. I've been working as a film Director and Photographer, but I'm looking to return to where all the passion started.... the theatre, I'd love to get involved in anything and everything! I'm here for the new Adventure!